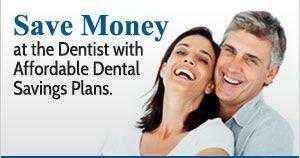 As a dentist in Fairhope, AL we understand that some patients do not always have dential insurance! No insurance? No problem! We offer flexible payment plans, and a selections of discount programs that are suitable for any individual or family!As a new patient you can expect the very best in dental care and customer service! At Sweet Water Dentistry we pride ourselves on making you feel like you are part of our family here "Down by the Bay". As a new patient we would also like for you to know that we except ALL major insurance companies. If you have any questions concerning your insurance please don't hesistate to call us at 251-550-7770! Serving: Fairhope, Daphne, Spanish Fort, Mobile, and surrounding areas!